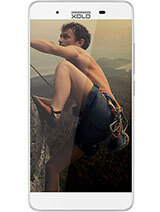 should i buy this phone....? Guys tell me what to do with ths useless phn..??? Its not wrkng at all.. I wasted my money..so sad I am..!! 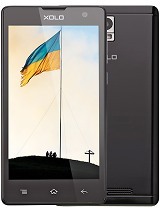 It is a very bad phone.. I wasted my money! 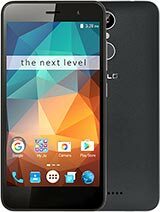 I am very sad after buying this phone.. 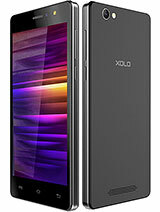 I request the manager of xolo company to please give all sad users of xolo new better model of this phone in free. Only 3 months passed when I bought ths phone( xolo a600) & the phn sftwre started misbehavng within 1 month.I gave the phn in service centre & it came back 2 me after 20 days & then also it was not fully repaired & started misbehaving within 15 days..! I'll suggest evry1 not to buy any phone of xolo company..! I've ordered this phone today only by just looking at specifications bt as I can see there is so maNy negative post abt the same. I am confused , now wt shud I do ? Shall I cancel d order ? 3 Times touch was repaired at service center and same prob. persist. Specially this handset have many touch related problem. Everyone is facing same prob and also working touch is very bad upto 2 multitouch only. Service is also very bad. U all MST have heard that Quotation " don't judge a book by its cover"
I using this phone from last 4 months. This has very bad in touch problems , I showed it in xolo care but after that it has same problem. 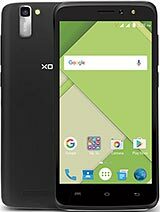 Waste to buy this phone xolo has not a good service. 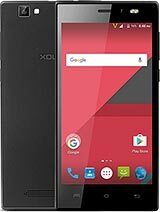 Only xolo a600 phone is very bad phone. my first problem is Touch Pad problem. Then Display Problem. Friends do not buy it.